This fall fun farm version of the game, Guess Who, is easy to play and suitable for little kids and big kids! Each game is self-directed and lasts around 5 minutes. Start with all the tiles facing up. Choose your scarecrow and let your opponent choose his—shhhhhh—keep it a secret! 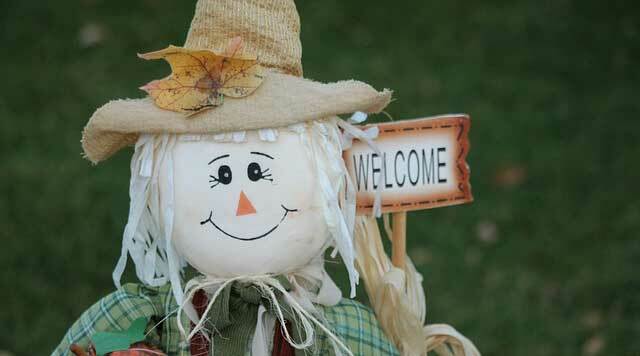 Take turns asking each other “yes” or “no” describing questions to discover the opponent’s scarecrow. If the answer is “no”, flip down all scarecrows with that feature. If the answer is “yes”, flip down all the scarecrows that don’t have that feature. The player who guesses the opponent’s scarecrow first, wins!! Great Fall fun on the farm!